Swindon Designer Outlet has welcomed two top new brands to its malls - just in time for Christmas. The new Lacoste store, a brand particularly well known for inventing the polo shirt, has something for all the family with a selection of men’s, women’s and children’s clothing all with discounts of up to 60 per cent off typical high street prices. For those looking for stylish menswear, the new outlet store from one of Britain’s best known designer names Jeff Banks will offer the latest fashion lines of both formal and casual wear with up to 30 percent off the RRP. 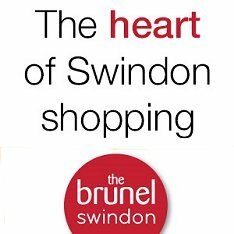 “We’re thrilled to welcome these two well known stores to the outlet," commented Nick Williams, marketing manager at Swindon Designer Outlet.